As part of Spinal Health Week 2017 (22-28 May), I’m raising awareness of chronic back pain and encouraging Australians to seek help. Chronic back pain is a major health issue challenging one in six Australians. 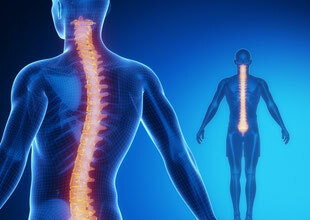 More than just a pain in the back, the range of challenges extends to both physical and psychological effects as well. 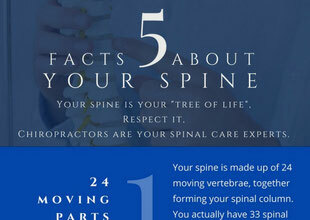 Chronic back pain can be defined as a health condition lasting longer than three months. A sedentary lifestyle and poor posture habits are risk factors that contribute to chronic back pain. It would seem that movement and other simple measures such as daily walking might improve the symptoms of chronic pain. By keeping active and staying mobile, you can help to relieve strain and pressure on your spine. If, however, you have an underlying structural issue, such as a spinal or hip misalignment, you may benefit from a thorough chiropractic check-up or a series of adjustments. All this without the need for drugs or invasive surgery. Are you looking to improve your spinal health and overall well-being? 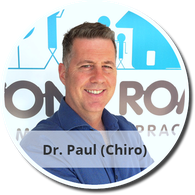 If you suffer from chronic back pain, or know a family member or friend who has been putting up with pain for far too long, invite them into clinic for a spine check. Spinal Health Week is the perfect time to refer a friend for a chiropractic check up. 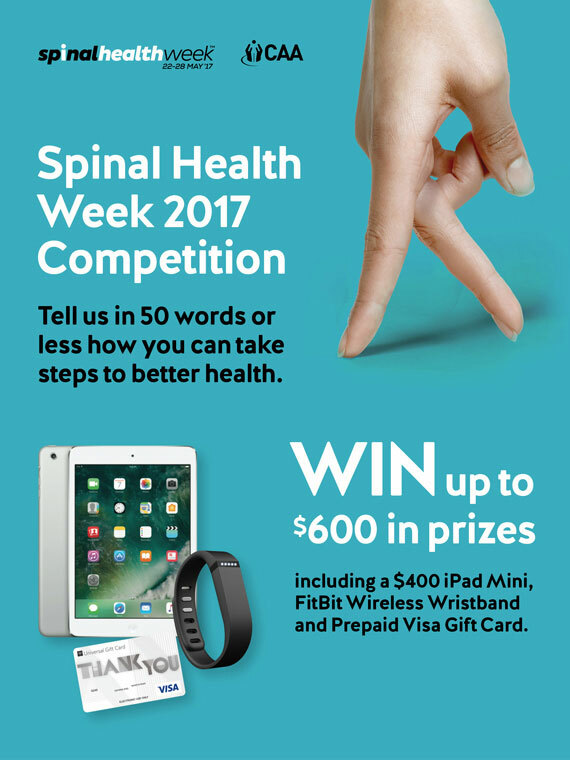 Complete the form (in link above) in 50 words or less stating how you can take steps to better health for your chance to win some great prizes including a $400 iPad mini, FitBit Wristband or a prepaid Gift Voucher. The competition closes at 5pm AEST 28th May 2017.